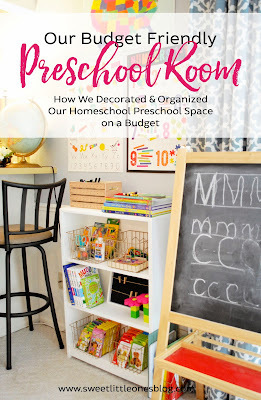 Last week, I shared our fun and bright homeschool preschool room and how we organized it. It's a beautiful learning environment - just perfect for little ones to learn and grow. So now that our homeschool preschool room is all set up, I want to make sure we use it well! How do I get started...and keep it up? 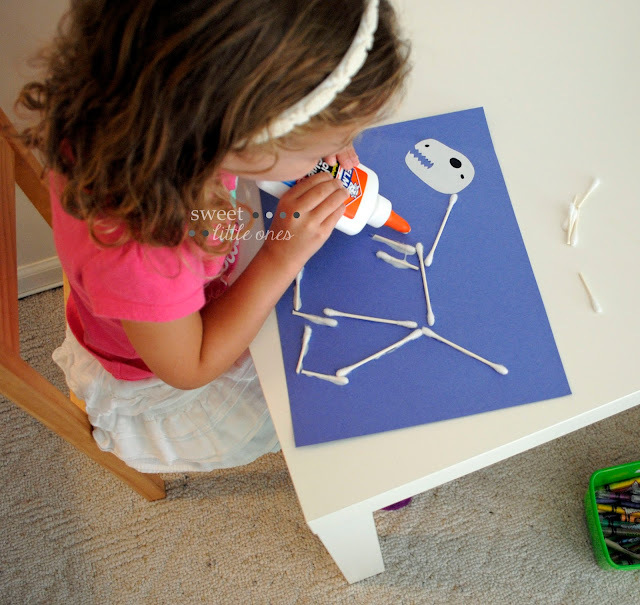 Where can I find the best worksheets, crafts, activities, and books? How can I incorporate our Faith into my child's day? What are the best online learning games and activities? Below I have posted affiliate links (under This Little Home of Mine and ABCmouse), which means that I may make a small commission (at no extra cost to you) if you make a purchase after clicking on those links. Please see the disclosure page for more info! The first question is always - where do I even begin?! 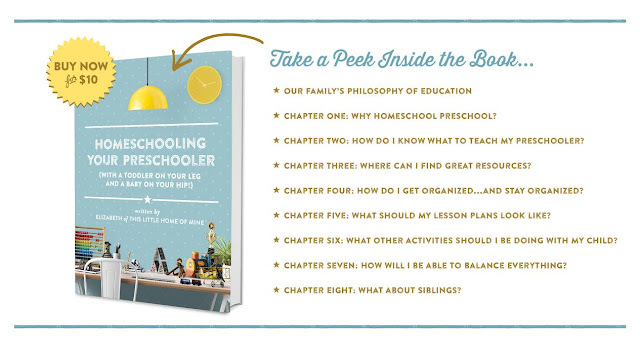 Elizabeth lays out so many great homeschooling how-tos from putting together your supplies to assembling a unit to breaking preschooling down by age (for 2, 3, and 4 year olds). To introduce a letter a week, I especially love reading books that start with or are about that letter. 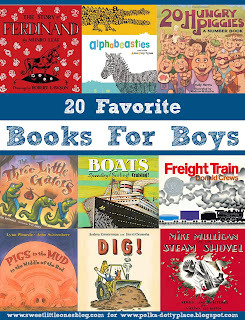 So my favorite Letter of the Week book list comes from This Reading Mama. Becky also has a free Reading the Alphabet curriculum that looks excellent that we will be starting soon. Every printable you could ever want is at The Measured Mom! It's a dream for a SAHM to have so many wonderful worksheets all in one place. 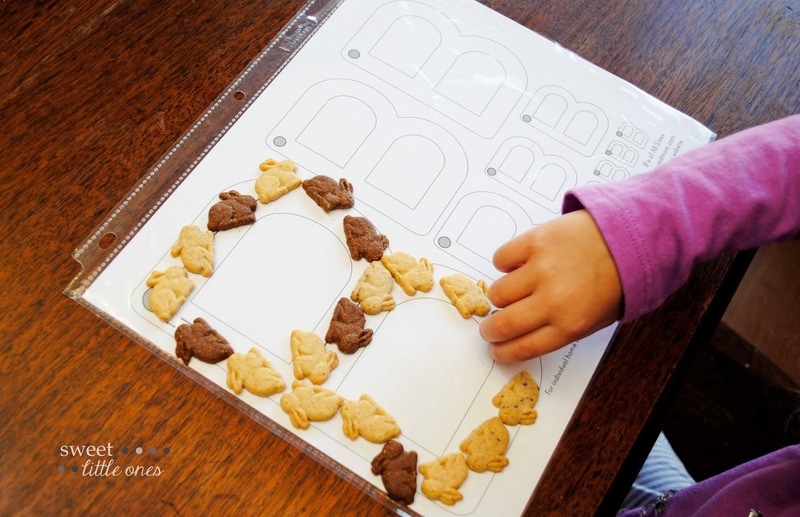 I especially love Anna's alphabet tracing worksheets (pictured below). 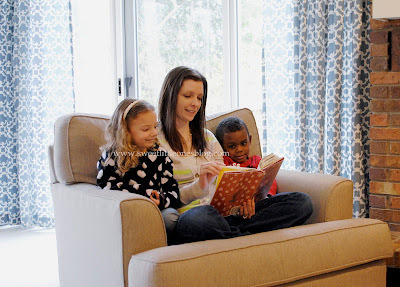 The Measured Mom also has a great Letter of the Week book list and activity list that I like to combine with This Reading Mama's (who I mentioned above). For us, we want to incorporate our Catholic faith into our homeschool preschool as well. Catholic Icing is perfect! Lacy has crafts, recipes, and activities for liturgical seasons, feast days, saints, the Mass, the Sacraments, and so many aspects of our Faith - all beautifully done at a kid level. Of course! Pinterest is one of the best resources. You can find anything you search for...which is exactly what I've been doing for years! 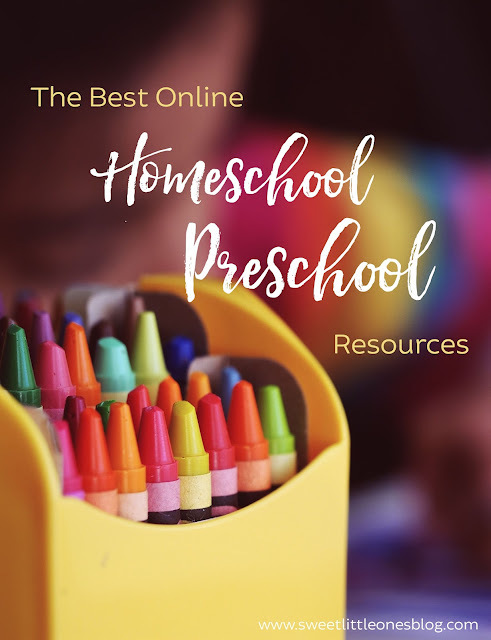 So my favorite homeschool preschool Pinterest account is actually my personal account because I have acquired so many great preschooling pins over the years! I was given a free year of ABCmouse to review, but all opinions are my own (and my kids' too!). Please see my disclosure for more information. This is my favorite new resource! ABCmouse has everything in one place and is really fun! My sister began using it this summer for her kids, and they loved it! So I knew I wanted to try it for my 3-1/2 and 5 year olds. One of my favorite things about ABCmouse is that it has a very thorough assessment at the beginning so it's very easy to see your child's progress. Also, the kids love how with each activity they complete, they move another space on the map, so they can also see their progress. My full review will be coming soon, but right now I can definitely say that we really enjoy using ABCmouse for it's ease of use (for me and for the kids), wide variety of activities, and for how much fun the kids have while learning! ABCmouse is perfect to use alone or alongside reading books and doing worksheets at home. And right now, you can get a free 30 day trial or 2 months of ABCmouse.com for only $5! It is definitely worth checking out - I think you and your kids will love as much as we do! The internet is full of so many wonderful resources to help us teach our kids! So what are your favorite homeschool preschool websites, blogs, e-books, Pinterest, and Instagram accounts? I'm looking forward to checking out your favorite resources!